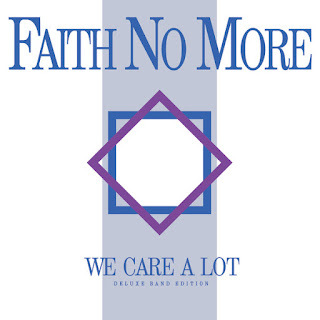 Letters From A Tapehead: Faith No More: "The Jungle (Live 1986)"
Faith No More: "The Jungle (Live 1986)"
An expanded edition of Faith No More's 1986 debut LP, We Care A Lot, will be out August 19th via Koolarrow Records. In the interest of promoting the reissue, a video of the group performing "The Jungle" at San Francisco's The i-Beam has surfaced online. This footage will be included in the reissue, along with demos and other live recordings. Information on the reissue is provided below along with pre-order links, all of which were provided by Speakeasy PR. 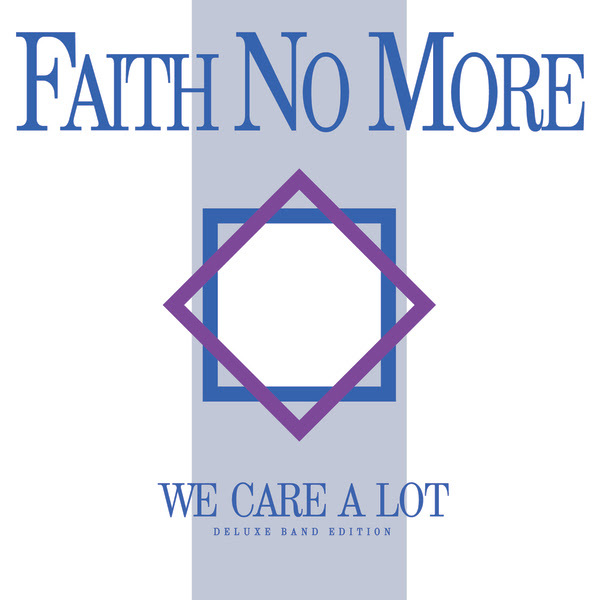 SAN FRANCISCO, July 27, 2016 – As part of the build up to the release of Faith No More's We Care A Lot reissue (Aug. 19, Koolarrow Records), watch new, rare footage (audio and video by Chris Husband) of Faith No More performing 'The Jungle' live from 1986 at The i-Beam in San Francisco: https://youtu.be/huicM5dOhFo.